Changing the heading of this thread to "Aircraft Incidents..."
A Navy Seahawk helicopter crashed shortly after takeoff from the USS Ronald Reagan aircraft carrier in the Phillipines Sea, resulting in non-life-threatening injuries to the flight crew of a dozen, who were med-evac'd to the main land. No cause cited yet, so this is only potentially attributable to electrostatic interference. Earlier this month, two Navy Seahawks crashed into each other in another incident while training in Japan. Last month, a Navy Nighthawk helicopter crashed in the Red Sea, and some of the crew were lost at sea. 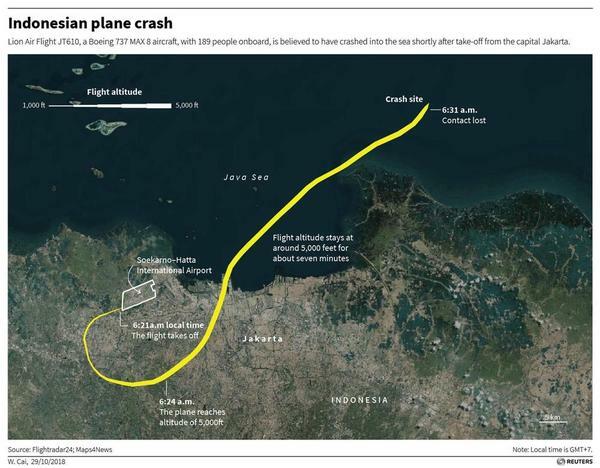 A Lion Air flight departing from Jakarta early this morning crashed into the ocean, with all 189 people on board believed to have been killed. The flight crew of the brand new Boeing 737 had radioed for permission to turn the plane back around shortly into the journey, but went off radar suddenly. Ground control was only able to witness a sharp descent from the sky on radar in which the plane was gaining speed as it fell, according the the U.K.'s Independent newspaper. The same source also said that within 2 minutes of takeoff, it was evident that something was wrong with the flight. The plane had reached 5,000' as its maximum altitude, but had struggled to maintain it, rising and falling several times before making the final plunge. Earlier this week there was a repeat incident of a Naval aircraft crashing off of the USS Ronald Reagan in the Philippines. This time, instead of involving a helicopter, it was an F/A-18 fighter jet. The pilots ejected safely and were recovered by the aircraft carrier. 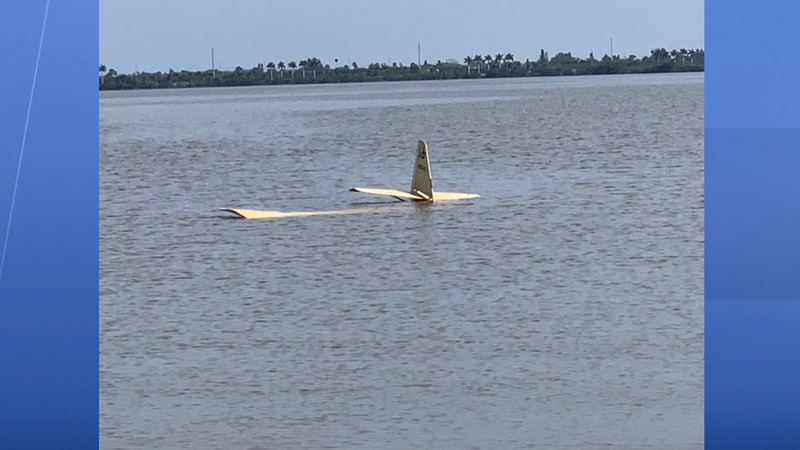 Mechanical failure is once again being blamed, but one wonders what astronomical body could be hovering around the area and interfering with flights? Dozens of drones performing in a Chinese air show have crashed to the ground due to electrostatic interference, per reports from the U.K. Mirror newspaper and Mary Greeley. The show had barely begun, when drones began falling out of the sky onto the frightened crowd below. 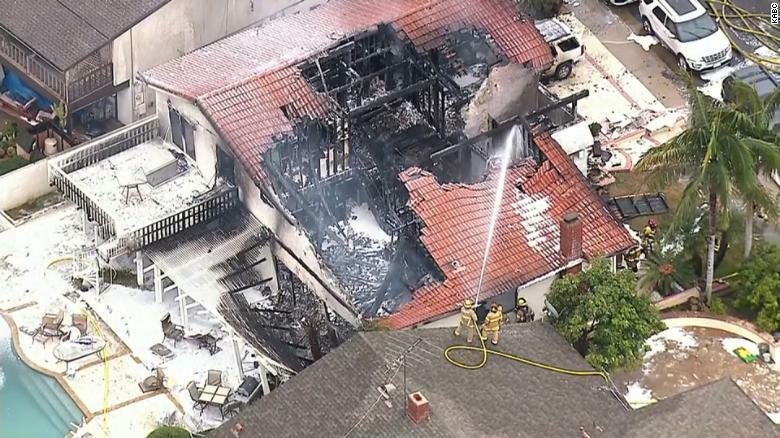 On Sunday, a Cessna plane flown by an experienced commercial pilot suddenly lost its wings, tail and an engine in mid-air and crashed into a home near Los Angeles, California killing 4 people plus the pilot. Parts of the plane, which had barely taken off on its flight, also were catapulted through a neighboring home. A Boeing 767 cargo plane, Atlas flight #3591 from Miami to Houston, crashed yesterday afternoon in the Trinity Bay near Houston. The flight crew of three are all believed to have been killed. One was the father of a newborn baby. The several-minute recording of final conversations with air traffic controllers did not indicate any problems, until suddenly one controller, upon receiving no answer to a question to the flight crew, asks another controller "Are you picking up any ELTs (Emergency Locator Transmitters) right now?" 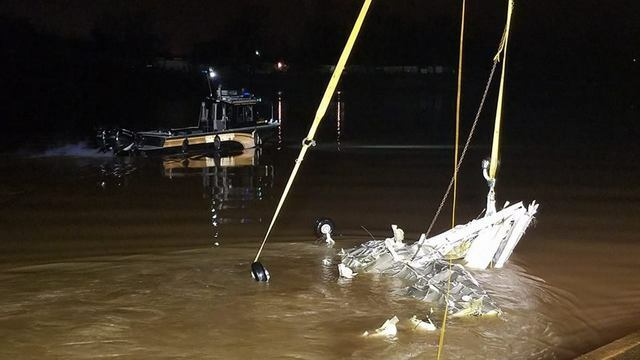 The aircraft had nearly completed its journey when witnesses say there was a sudden noise like thunder and the sound of sputtering engines, and then the plane nosedived, descending nearly 12,000' in 30 seconds. It was a twin engine plane capable of flying on only one engine if necessary. Though rain was in the area, it was not considered by some reports to have been anything unusual that pilots would not have been accustomed to. "Why are so many planes falling from the sky?" From that point, the flight track indicated they flew for about a minute prior to the accident. As you may have seen, two 360-degree left-hand turns, followed by a right-hand turn with decreasing air speed and then a steep descent into the river. The pilot did indicate that he wanted to return to the airport during that one-minute flight to the air traffic controller. 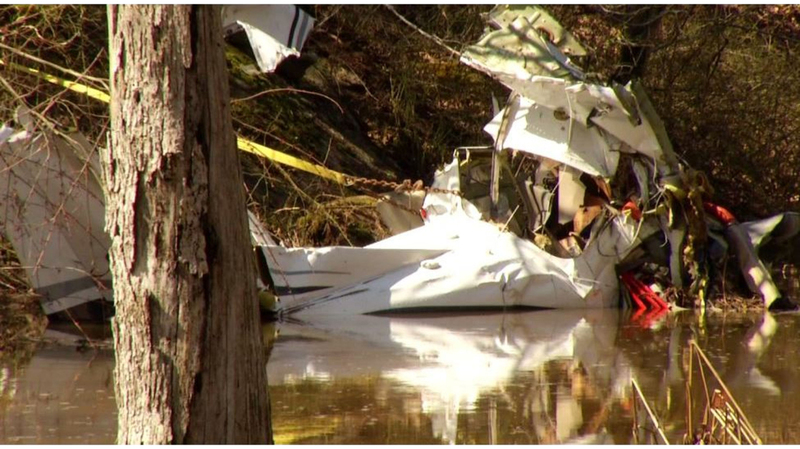 On Friday, another small plane crashed shortly after takeoff into a pond near Louisburg, North Carolina, killing all three people on board. Ethiopian Airlines flight ET302 carrying 157 people crashed in mild weather this morning only a few minutes after take-off, killing everyone on board, including 18 Canadians along with passengers from numerous other countries. 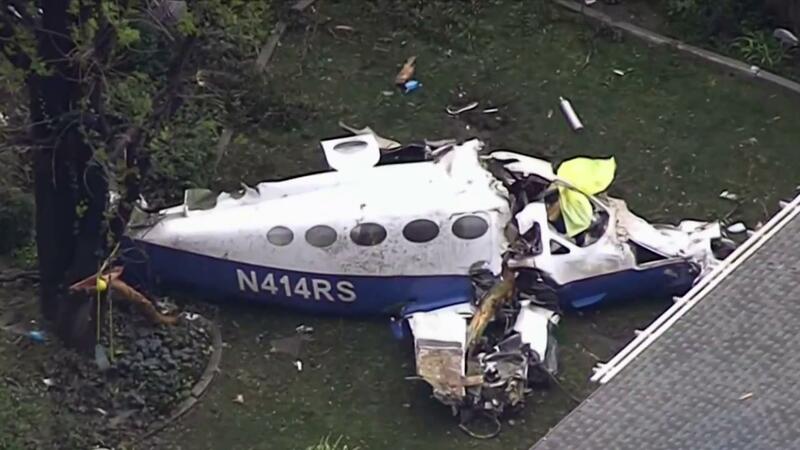 The pilot had radioed almost immediately after leaving the runway that he wanted to return to the airport. Reports are saying that the jet was experiencing "unstable vertical speed," and one wonders if that means that he couldn't attain cruising altitude perhaps because of something overhead. Reuters news agency says that the American-made Boeing plane was fairly new, sold this past November, and that the pilot had a solid record. The U.S. National Transportation and Safety Board will assist with the investigation. The airline is said to have the largest passenger fleet in Africa, and caters to an international population. Tyler Durden of ZeroHedge has posted a comprehensive article assessing how the blame for the previous two major crashes of Boeing 737 Max planes is being handled thus far, both for this week's Ethiopian Airlines incident and for the same model plane which crashed in October, owned by Lion Air and also killing everyone on board. Authorities are clearly unwilling to touch the subject of electrostatic interference from overhead orbiting bodies, so that reticence forces them to look to mechanical failure, pilot error, air traffic control error, or foul weather for where to direct the blame. And placing the blame somewhere, either accurately or not, cannot be avoided with pending insurance claims and possible court cases to be filed. The recent Ethiopian Airlines crash occurred in mild weather, so the foul weather excuse is ruled out. The pilot had an excellent record, and had radioed for help immediately after take-off, so it's doubtful that he was to blame. Since the plane had barely taken off, air traffic control error is probably also ruled out. That leaves only mechanical failure of brand new airplanes to point the finger at, and the media is not so subtly doing just that even before the investigation can be completed, and the groundwork being laid so that scarcely any ordinary member of the public would ever suspect that something is wrong in our skies. The fallout from this "necessary" stance will unavoidably make large economic waves for the Boeing Corporation which may be forced to (1) scrap its backorder of 5,000 of these same jets or to (2) redesign and retrofit all of the 350 that have already been delivered and are in use. China and Indonesia have already grounded all of the planes of this model indefinitely. And this cost will inevitably be passed on to the consumer in the form of higher ticket prices and fewer available flights. Which eventually may accomplish the same thing that coming out publicly about the existence of visiting electrostatically charged bodies in our skies would have accomplished: grounding a large percentage of the public and keeping them out of the air, and encouraging business to be conducted on a more local level. 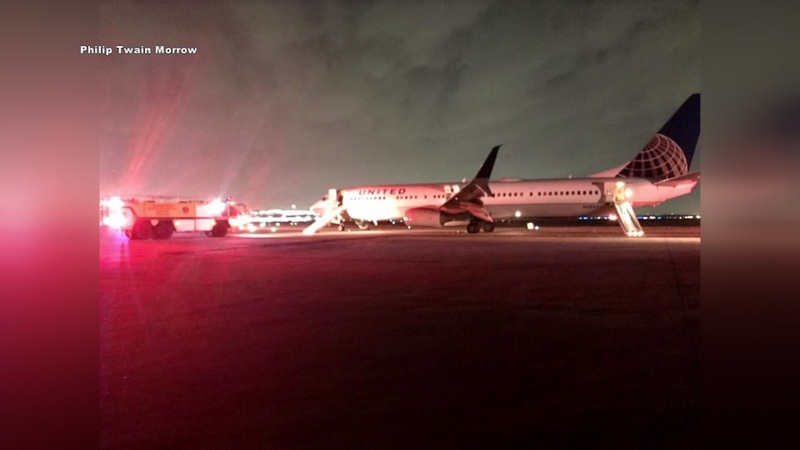 One passenger on the United flight, Chris Morrison, told Houston media outlets that he heard a loud bang, felt a strong vibration and saw a flash of light. The United Airlines flight was a Boeing 737, but not the MAX 8 version under investigation from the crash in Africa earlier this week. 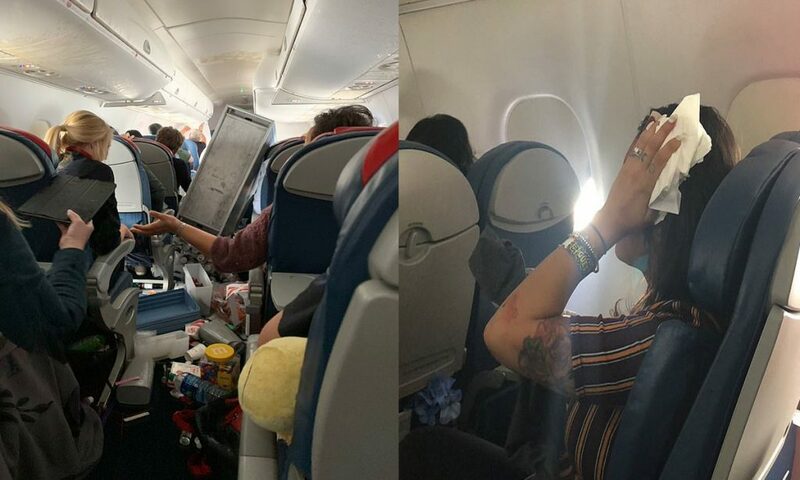 This past Saturday, 29 people were hospitalized after violent turbulence on Turkish Airlines flight #001 to New York caused passengers to be thrown from their seats. The turbulence occurred as the plane passed over Maine. One flight attendant's leg was broken. Just because the drop was so sudden, a lot of people got lifted up and hit their head either on the ceiling or on the side of the plane, and so there were a lot of injuries pretty quickly.